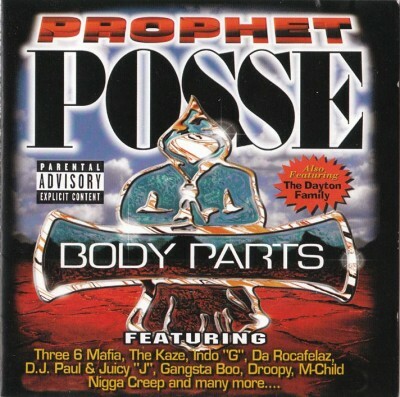 3 comments "Prophet Posse – Body Parts (CD) (1998) (FLAC + 320 kbps)"
could you re-up this?the FLAC link is down. The flac url is dead again. Mind a re-up please? Cheers!